Find a new Chrysler 200 at your local Burlington, WA Chrysler dealership. 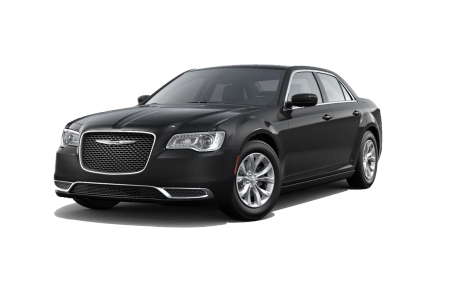 View NEW Chrysler 200 InventoryLooking for a USED Chrysler 200? 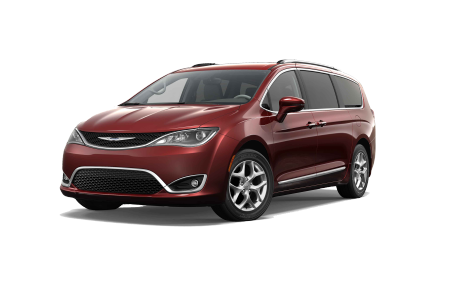 Overview KarMART Chrysler Jeep Dodge Ram in Burlington, Washington, is a leading full service dealership with an amazing selection of new and pre-owned vehicles to take your breath away. If you are looking for the perfect balance between power, style, and affordable luxury, look no further than the Chrysler 200. The Chrysler 200 boasts an impressive horsepower, making it the most powerful car in its class. With its exclusive transmission, the Chrysler 200 delivers a smooth and responsive ride that feels effortless. 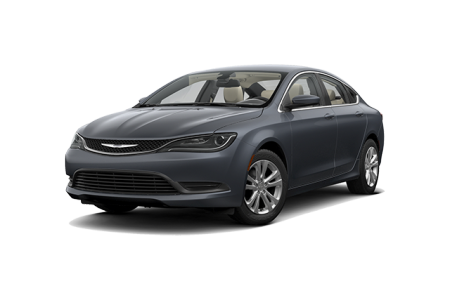 Finally, with more advanced safety and security features than any other vehicle in its class, it is easy to see why so many smart drivers are gravitating to the Chrysler 200. Why Us? At KarMART Chrysler Jeep Dodge Ram, finding the perfect sedan for you and your family has never been easier. You can browse our attractive inventory online without ever having to leave your living room. You can also get an accurate value on your trade-in and even estimate monthly payments. And when the time is right, come visit us today for an exciting test drive at KarMART Chrysler Jeep Dodge Ram in Burlington, WA. If you're looking for dependable auto service you can trust, take your vehicle to the people who know it the best. At the KarMART Chrysler Jeep Dodge Ram auto parts department and automotive service center, we understand the needs of your vehicle, and our factory certified mechanics will have you back on the road quickly! Visit us today or click the button below to schedule service at our Burlington, WA auto service center.